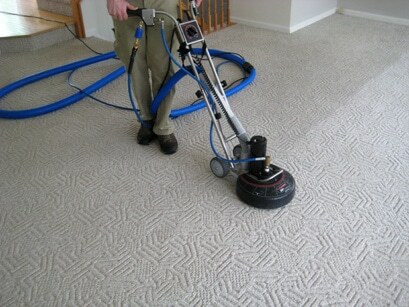 Schedule Your Carpet Cleaning Estimate! There is just something about a clean home that brightens up the day and brings a smile to your face. A big part of that feeling of satisfaction comes from keeping the floors and upholstery in your home fresh, clean and healthy. 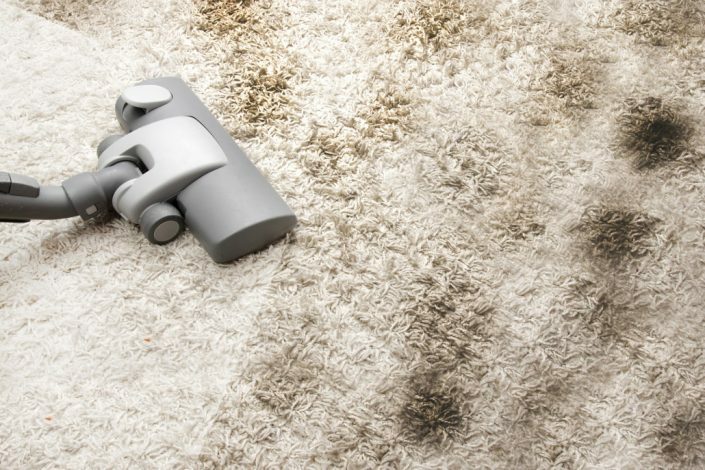 A spilled cup of coffee or juice, a paint project gone awry or a busted pen – these are just a few of the everyday things that can lead to tough, unsightly stains on carpets, rugs and furniture. 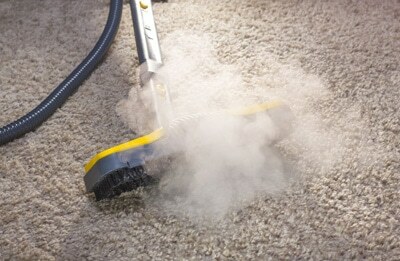 Carpets keep a lot of dirt and grime from the bottoms of shoes and kids love to roll around on its soft surface. 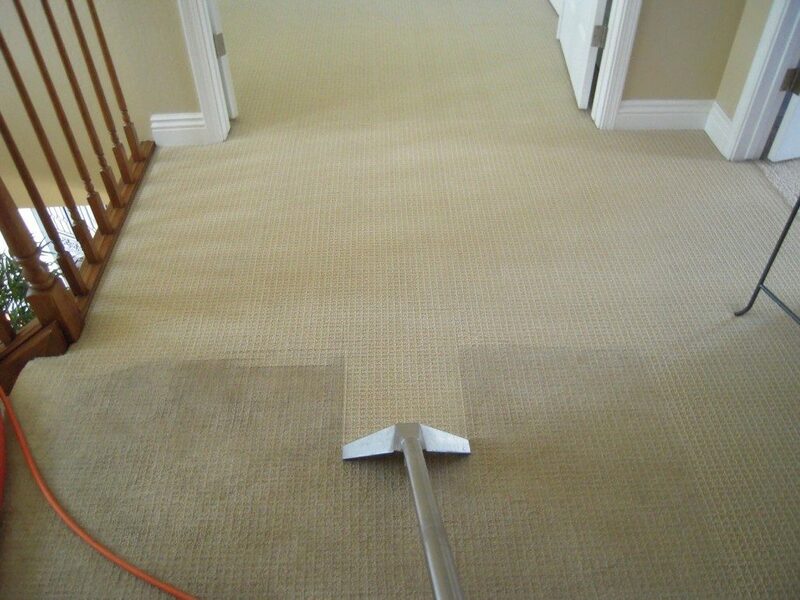 All your carpets and upholstery will be cleaned by Handyman On Call technicians. 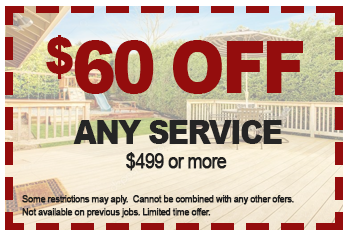 This means you can depend on the highest quality of workmanship to be consistently performed. There will be no quick once over, only to wet your carpet and leave. We will take whatever amount of time necessary to do the job right using only the finest quality products and equipment. And we are consumers like you. We do research and carefully choosing a professional for the best quality service for us and our family. At Handyman On Call we deliver a complete service from conception to completion, we can help you with your layout and initial design through to final measuring up and build to implementation and installation. We are here to help you through it all making the process as fast, simple and painless as possible. 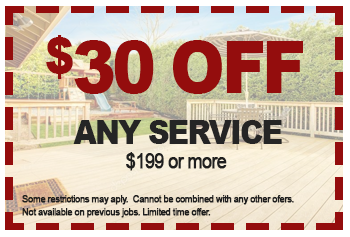 Giving you the complete package, ensuring that you receive the best possible finish to your carpet cleaning, on time, and on budget. 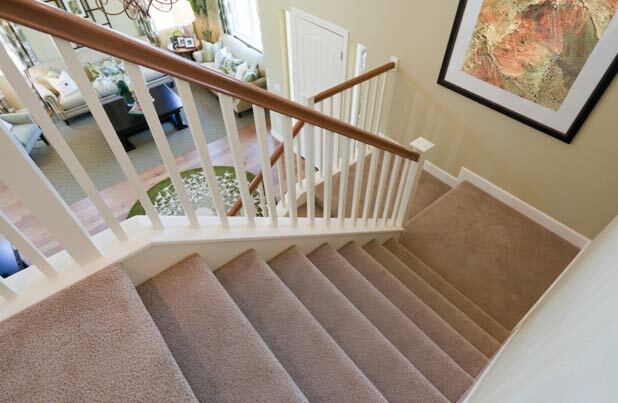 An improperly maintained carpet will show wear and tear and will require replacing much sooner than one cleaned regularly, helping to protect and prolong your investment. The number of people and pets in your household will determine how long your carpet looks and feels great, as everyday contaminants such as dirt, dander, hair and dust accumulate in the fibers. Bring new life back to your flooring with expert carpet care and cleaning from Handyman On Call. 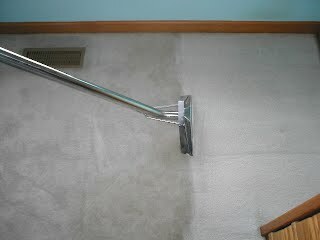 While we are treating your carpets to a professional healthier clean, consider what we can do for your area rugs. Our gentle cleaning and drying process preserves the dye within the fibers of your rug, helps to keep them clean, bright and will be looking like new. 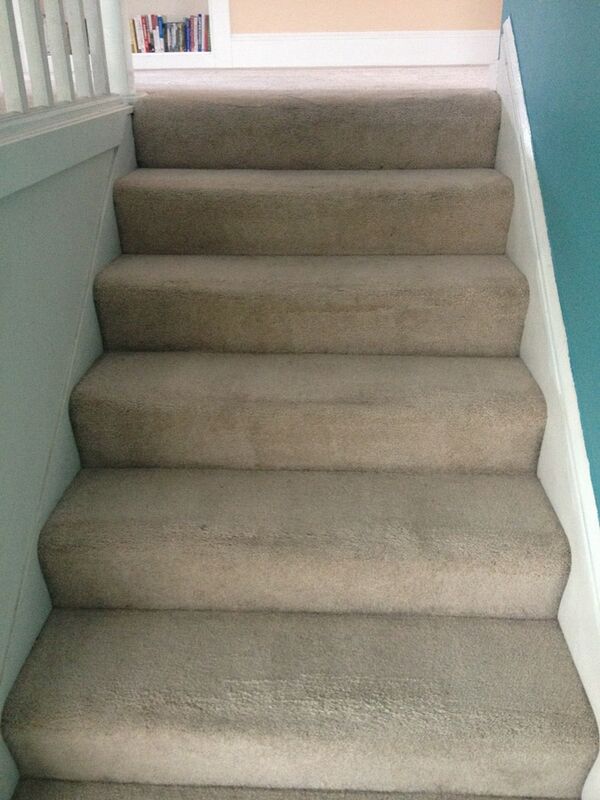 Nothing feels better under your feet or improves the look of your home like new carpeting. While routine vacuuming is essential to removing surface dirt and debris, even the most powerful household vacuum can not remove it all. We offer a wide variety of cleaning and maintenance services to better the cleanliness, safety, and quality of life in your home. Your carpets, upholstery, rugs, and mattresses may appear to be clean at first glance, however on a deeper level there is mildew, dust, dead skin, dust mites, and other bacteria that can affect your family’s health. A professional cleaning can not only improve the condition of the air that you breath, but also protect you from allergies and health risks.